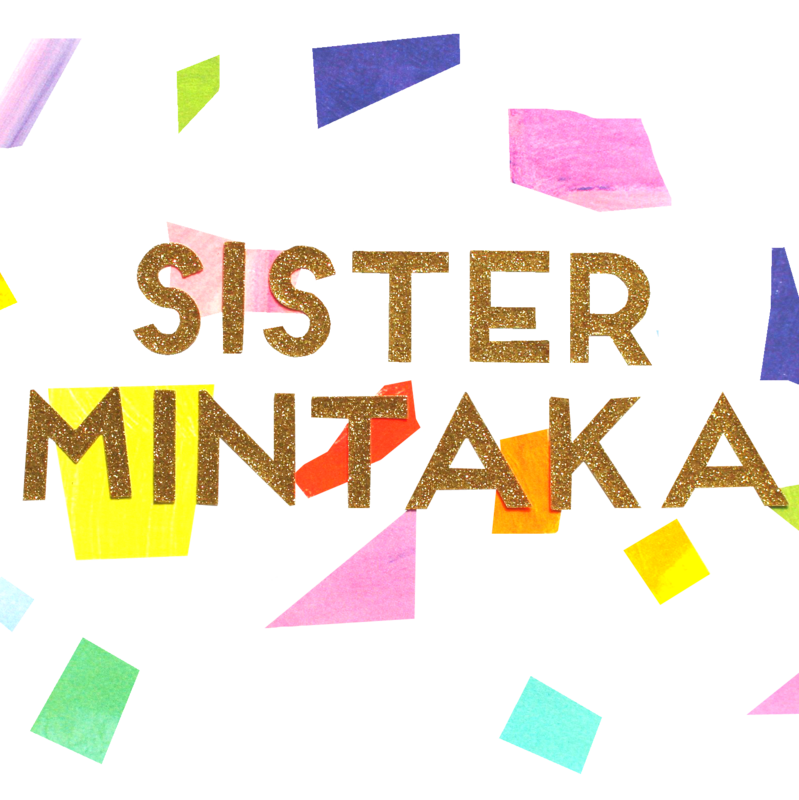 Sister Mintaka presents the Tangerine Crepe Fabric by Atelier Brunette. 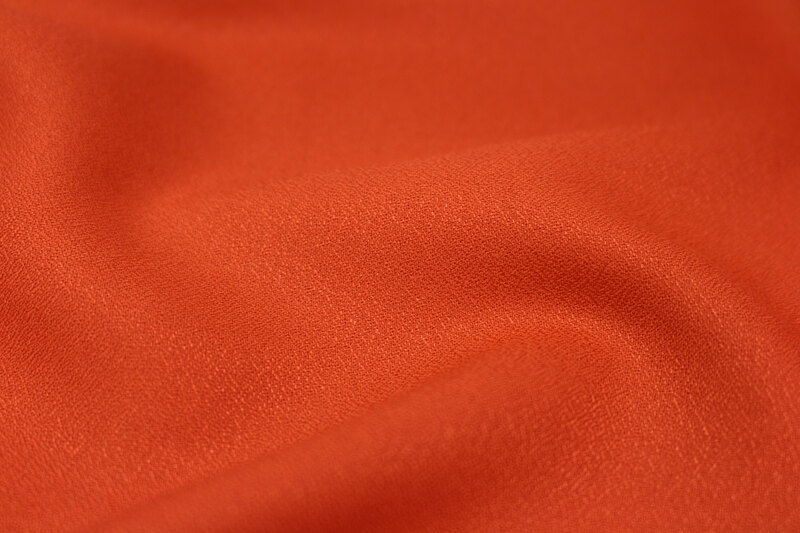 The Tangerine Crepe fabric is a viscose crepe fabric from the Atelier Brunette Couture Collection. The crêpe viscose fabrics come in several other colourways. These fabrics offer an authentic range of timeless colors that are very easy to wear. The crepe fabric (with 140 cm in width and 118 g / m2) is ideal for sewing dresses or blouses with a gorgeous drape and comfort. For care instructions it is recommended that this fabric is machine washed cold on a delicate cycle. Do not tumble dry. This fabric is 100% viscose crepe.